Time: 10.45 am to 12.45 pm. Social time and set-up will be between 10.45 am and 11.15 am, and the meeting will commence at 11.15 am. Meet the local candidates who will introduce themselves. 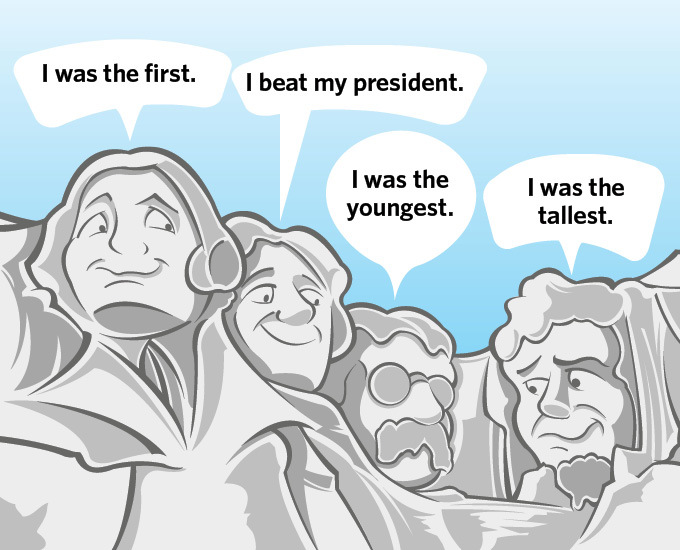 San Diego Union-Tribune history quizmaster and language columnist RICHARD LEDERER will offer a treasury of insights into the feats, fates, families, foibles, and firsts of our American presidents. His column, “Lederer on Language,” appears in the San Diego Union-Tribune.